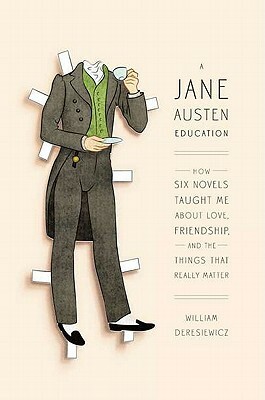 While I don't have mixed feelings about Austen or Emma, I did have mixed feelings about the book of essays, but I can see how the reading of the latter might enhance the reading of the former! Interesting! 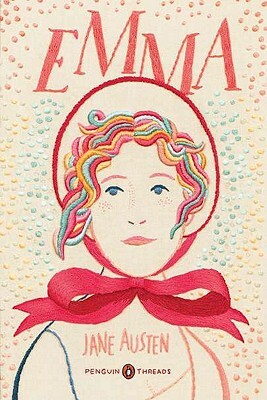 I actually found that his essay on Emma added a lot to my reading of the novel -- but I only read the one essay, not the others, so maybe it was just a matter of good timing for me!